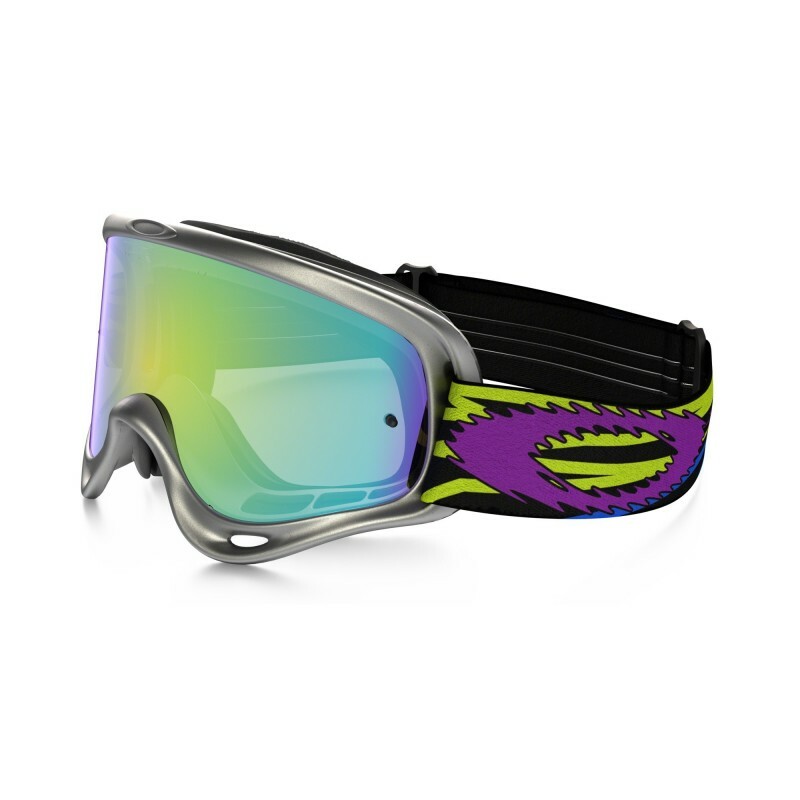 There’s no age limit on breaking the laws of physics, so these youth-specific designed goggles take advantage of reduced cranial geometry to bring the protection of our MX O FRAME® to smaller faces. The optically pure LEXAN® is treated for scratch resistance and mounted in the perfect arc of a circle for maximized clarity. The durable urethane frame stays flexible even in cold weather, and we added an extra layer of face foam to optimize comfort and fit. Non-slip silicone keeps the wide, adjustable strap from sliding off your helmet. Part of the technology that makes Oakley goggles so comfortable, this premium foam is utilized along the facial contact area for balanced pressure and the performance of moisture wicking comfort.